The adventure began when Carlo Durand, always in search of and adventure, decided to escape from the big city lifestyle. He was looking for a magical place to live his dream. 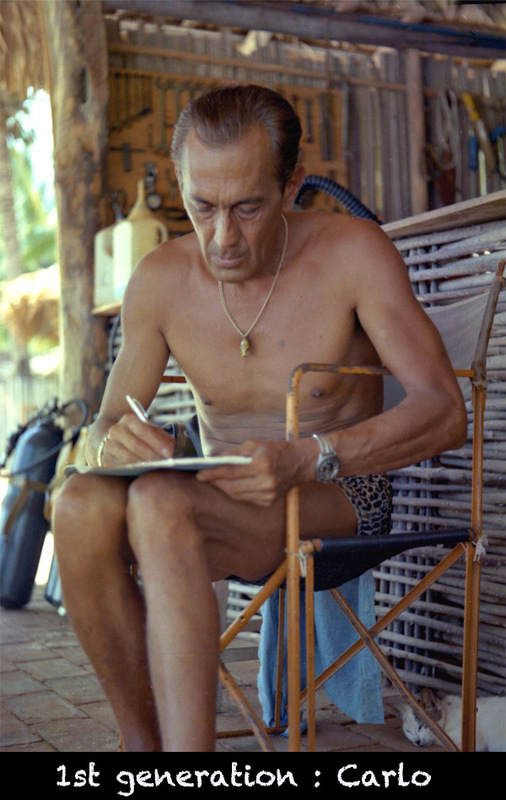 Carlo was an avid diver since the 50’s, so this magical place had to be as close to the ocean as possible and far away from crowds. 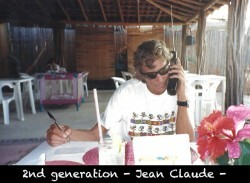 When Carlo saw Las Gatas beach in Zihuatanejo he knew it was the place. 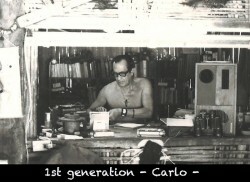 He opened Carlo Scuba dive shop in 1962, one of the very first dive centers in Mexico. 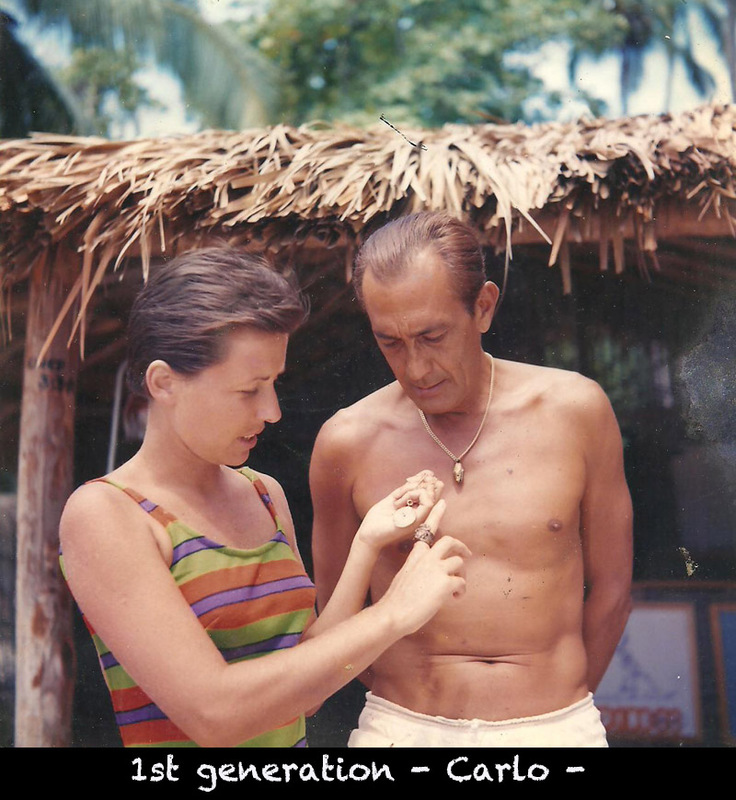 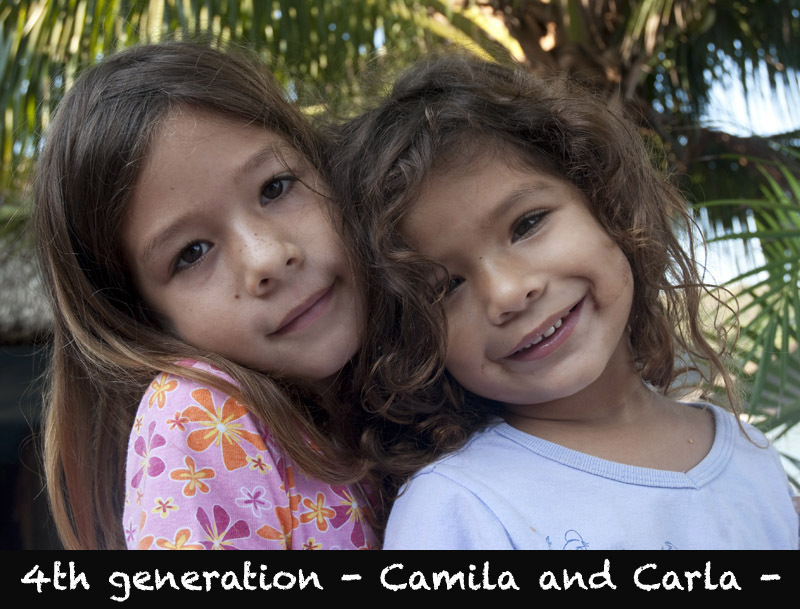 Carlo lived his dream on Las Gatas beach for 20 more years. 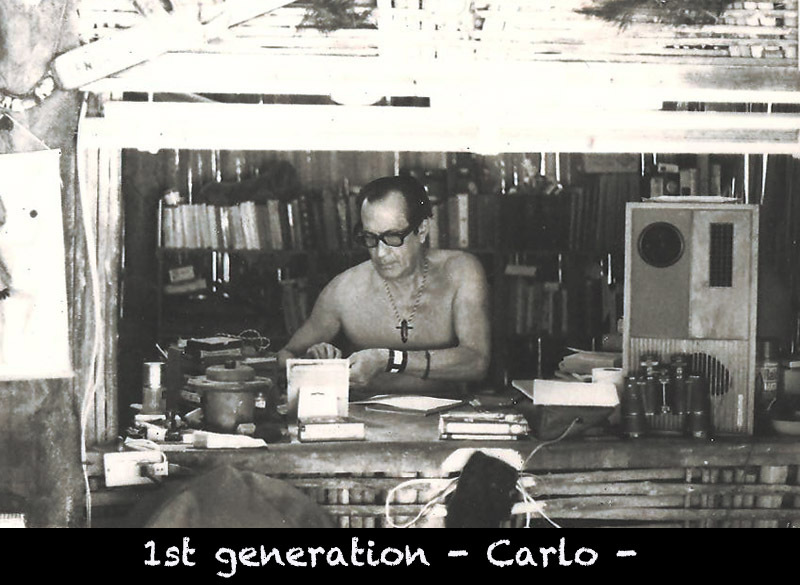 One thing was for sure, Carlo was living a real dream in a real paradise. 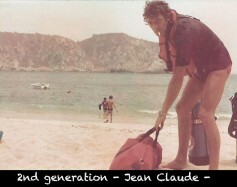 Jean Claude, the next generation, decided to continue that dream and took charge of Carlo Scuba dive shop in the early 80’s. Diving was changing a lot in that time and Jean Claude upgraded Carlo Scuba to the next level by becoming a PADI dive center and made safety and education the primary focus. 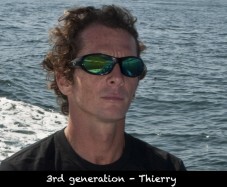 At the same time he modernized the boats and equipment. 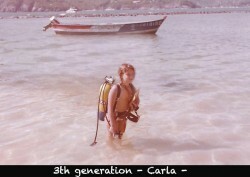 Divemasters and instructors were trained in order to continue to provide the service and safety that Carlo always promoted. 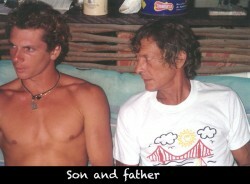 In the 90’s Jean Claude’s son, Thierry, became part of the adventure, working side by side with his father for more than 15 years. When Jean Claude passed away Thierry did not hesitate to continue living the dream. Thierry wanted to make sure Carlo Scuba would continue to offer the safety, service and fun that his grandfather started almost 50 years ago. Come visit us and see what Carlo found so magical all those years ago. 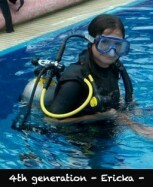 You are sure to fall in love with it as well.